Lummi Island is located in the archipelago that includes the San Juan Islands and the Gulf Islands in the Salish Sea, the waters off the coasts of the Pacific Northwest and southwest Canada. A region marked by mountains, rivers and lakes and populated by salmon and orca, the is no shortage of pastimes to hold your interest. Get in touch with us for more information or follow their specific links to book any of the following activities. Be sure to visit the island’s official site for more great things to do! 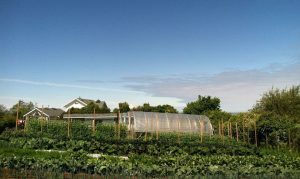 The farm consists of 30 permanent raised beds, 4 hoop houses, and an in-ground garden plot. In order to maximize space, minimize weeds, and conserve water, close plant spacing and diversified cropping techniques are used. Flowers and herbs are interplanted to promote bio-diversity, combat disease, and attract beneficial insects. Fertile soil is maintained by applications of rich compost and organic amendments which support healthy soil microbial populations. At harvest time, crops are delivered directly to the kitchen after being hand-picked at their peak flavor and nutritional value. Loganita Farms also strives to play into a larger vision for the sustainability of the Salish Sea region. We welcome you to enjoy a peaceful retreat at the farm, and take a tour of the gardens. Includes: Basic Kayak Instruction, Wild Foraging and Sea kayak Guide, Boats, all Kayak Gear (pfd, paddle, spray skirt, dry bag for personal gear), a spray jacket if needed, a lunch (including one wild foraged snack), Pac NW Wild Foraging Education and Handouts (developed by Jenny Hahn). Includes: Basic Kayak Instruction, Sea Kayak Guide, Boats, all Kayak Gear (pfd, paddle, spray skirt, dry bag for personal gear), a spray jacket if needed, and lunch. 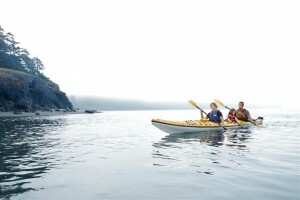 Contact Moondance Sea Kayak for availability and to set up your trip! See Orcas and Gray Whales in their natural habitat with a whale watching tour by Outer Island Excursions. 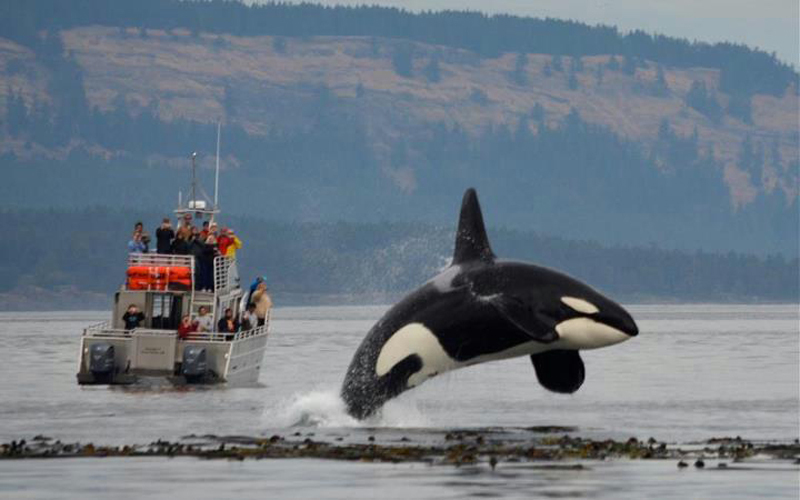 Sign up for one of their Orca Whale and Wildlife trips, which can pick you up right in front of the Willows Inn on Lummi Island, and be prepared for an amazing experience. Outer Island Expeditions’ boats can handle up to 40 people while also boasting the highest sighting rating of any company in the San Juans for both spring Gray Whale and summer Orca sightings. In fact, they spot Orcas or Gray Whales on almost 95% of their trips. In addition to whale watching, the company also offers chartered trips for fishing or island cruising. Outer Island Excursions offers a variety of custom charter experiences. Start the tour setting out in search for Orcas (Killer Whales), Humpback Whales, Gray Whales, Minke Whales, dolphins, porpoises, eagles, seals, sea lions, and more. 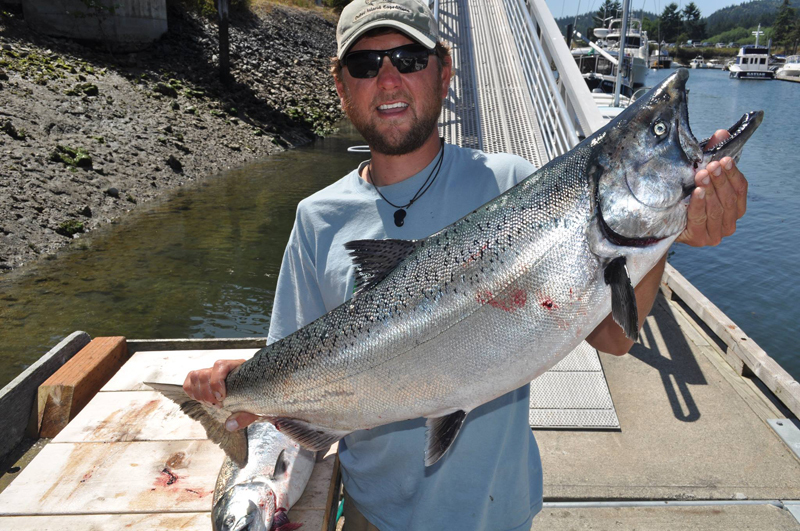 After enjoying whales and wildlife, head to target fishing areas in search of Halibut, Lingcod, Flounder, Kelp Greenling, and whatever fish are in season. Or spend the afternoon catching Dungeness Crab and exploring the islands, then finish the day with dinner on a remote beach eating your catch of the day! 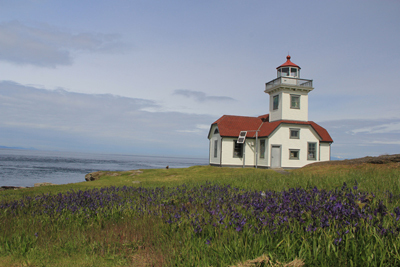 Outer Island Excursions offers a fast, safe, and comfortable means of travel between the San Juan Islands. Trips can be scheduled on a custom basis to many destinations. For the convenience of our guests, make a stop right at Sunset Beach in front of the Inn. Contact Outer Island Excursions for rates and reservations. 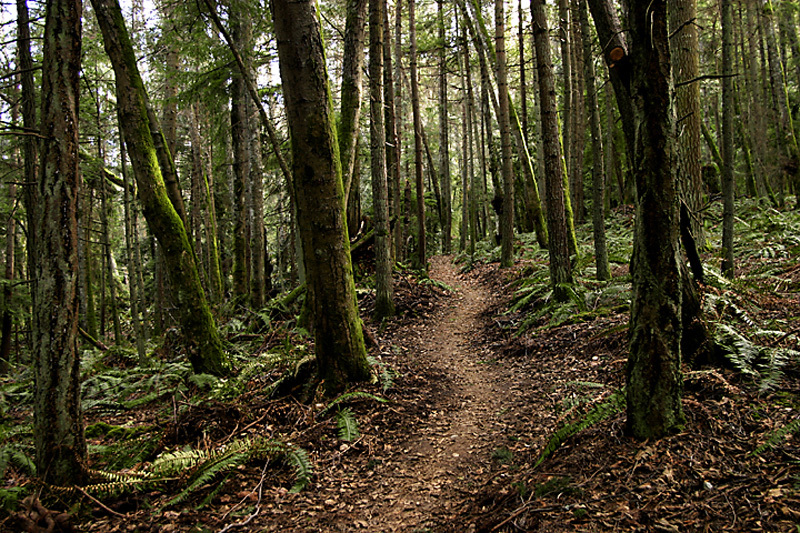 Guests of Willows Inn are encouraged to enjoy the Lummi Island Heritage Trust’s three nature preserves. Each area features hiking and walking trails that are open to the public during daytime hours. While leashed dogs may be walked in the Curry and Otto Preserves, no bicycles are allowed in any of the locations. The Heritage Trust is a non-profit organization dedicated to conserving the islands forests, farmland, open spaces, and undeveloped shorelines, and we encourage all guests to visit their resource center at the Otto Preserve to learn about the vicinity and the trust’s work.